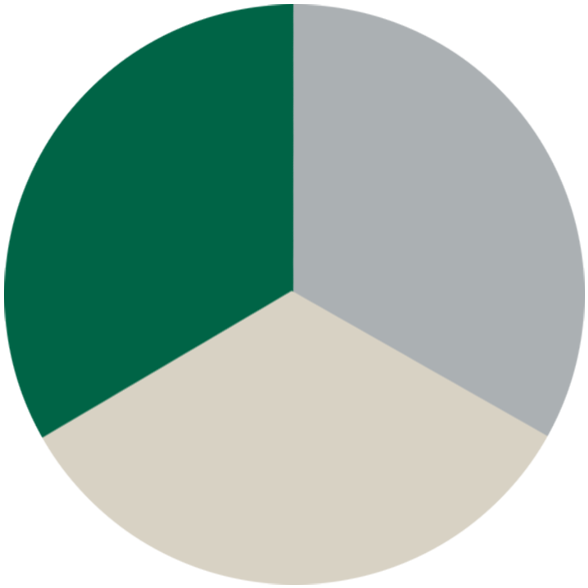 At the FKG Group, People Matter… Our people are at the centre of our values, our operations and are what truly makes the FKG Group what it is. With that in mind, we are committed to developing a team of professional, passionate and proficient people with like-minded values to help us lead the way in ensuring the FKG Group remains an enduring, sustainable company which continues to perform beyond expectations. Our People Matters strategy complements the whole employee experience at the FKG Group by focusing on what is important to our people – their health and wellness, their safety and their families.  In addition to employee learning and professional development programs, these strategies provide a range of employee benefits and initiatives to enhance the employment experience and empower our people to be the best they can be. Our comprehensive health and wellbeing program, Wellness Matters offers unique facilities and options to enable our employees to look after their health. Employees might find themselves exercising in one of our gyms or at a personal training session, accessing great discounts on health insurance, or having a tasty, nutritious lunch in one of the offices. Because your Wellness Matters. Your Safety Matters. Family Matters. 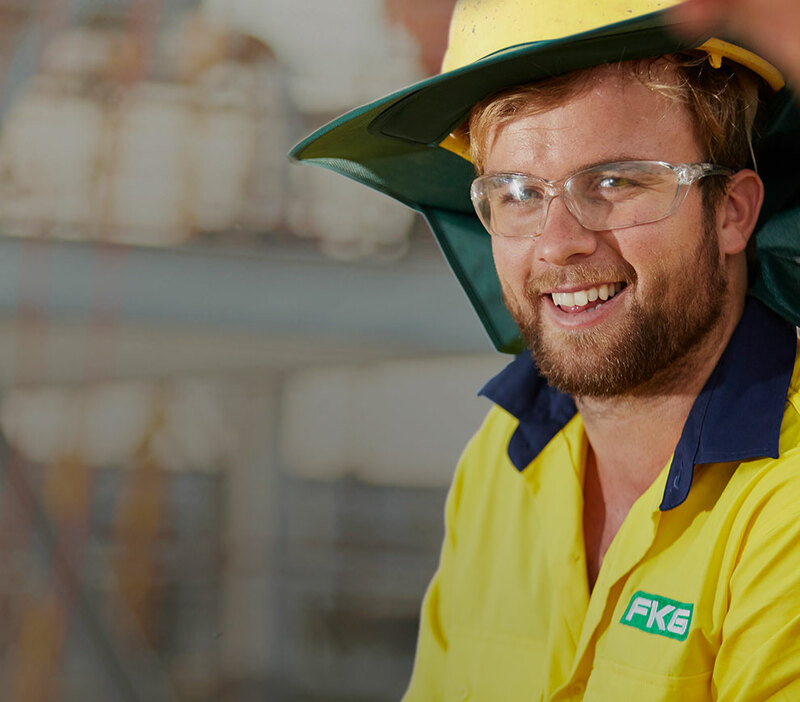 Keeping our people safe is at the core of what we do at the FKG Group.  We believe that being safe is how we are, not how we have to be and have developed a unique program that ensures we continuously behave in a way that demonstrates that Safety does Matter. Our All Ways Safer Together leadership and recognition programs, resource suite and regular activities have helped us create a unified collective of safety champions. Nothing is more important than family and for that reason our Family Matters strategy is genuinely unique in offering benefits and programs tailored to making our employees’ working life easier.  From our own registered on-site early childhood education centre Building Blocks, to financial planning and banking options and access to counselling and support, Family Matters covers a range of areas that help our people to balance the personal and professional. When I think of what makes working at the FKG Group so appealing is the genuine interest in the welfare of its employees and that it is headed by a professional leadership group. There is no doubt in my mind that the FKG Group is a market leader in these areas. The Executive Chairman and Founder, Mr Gary Gardner leads from the front and his senior leadership team are all committed to empowering employees, keeping everyone informed and promoting a sense of camaraderie and a culture where safety is paramount and staff betterment is encouraged and supported. Not to be overlooked is the focus on providing career opportunities for the young to be part of a large, progressive local organisation. As an employee of the FKG Group, you know that your efforts are genuinely valued and that you’re contributing to the overall success of a business with a long history and commitment to the area. 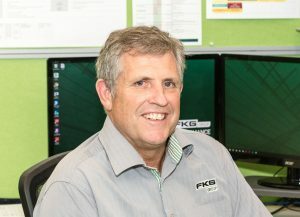 Having worked at the FKG Group for over 8 years, I really appreciate the family culture and values, and the fact that you’re made to feel like a true part of the FKG Family. The diversity of the business means that no work day is ever the same and you are constantly provided with opportunities to grow and change as the business does. 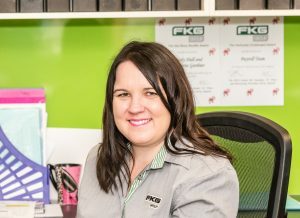 I joined the FKG Group in a temporary receptionist position just over three years ago, having no previous construction or engineering experience. Since then, the FKG Group has provided me with great opportunities to develop new skills and progress my career within the organisation. I have been supported and encouraged by a great team of Managers and peers and look forward to the continuing challenges ahead. 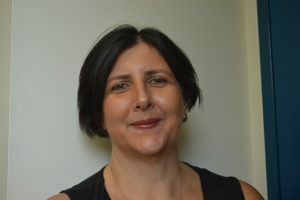 Since commencing with the FKG Group as a Project Administrator in 2008, I have experienced continued support and career development opportunities. 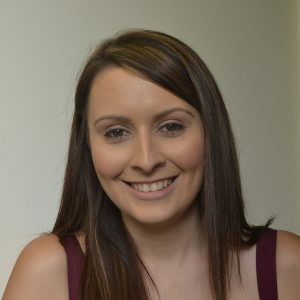 With FKG’s assistance, I was able to complete formal studies in Building and Construction and eventually progressed my career to the role of Contracts Administrator. I love the challenges that my job presents and enjoy knowing that the work I do is valued by my Supervisors and our Clients. We are seeking a suitably qualified and experienced Senior Estimator to join our “One FKG” team. 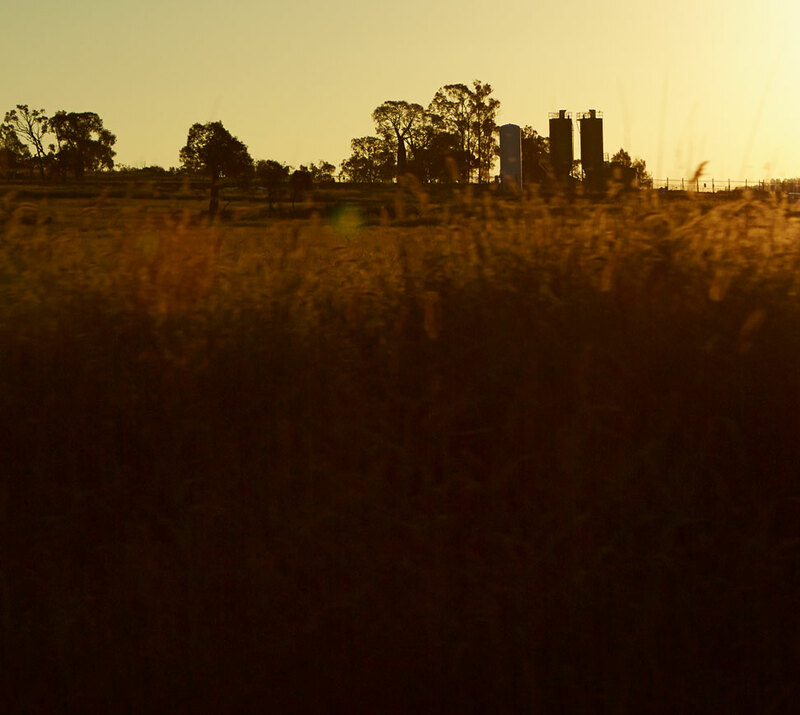 Based in Toowoomba and reporting to the Estimating Manager – Regional, the successful candidate will provide costed estimates for a range of projects for both public and private clients, valued up to $40M.